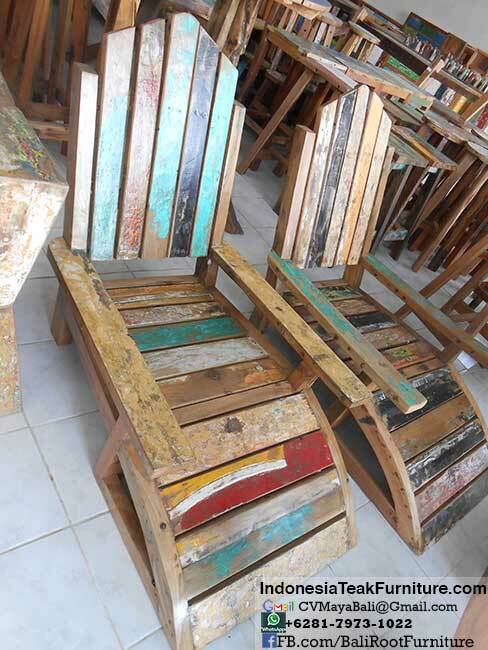 Recycled wood boat furniture from Indonesia. Furniture chairs and table set for your dining room. Also bar stools and table. Chairs and table made of good quality wood, reclaimed timber. 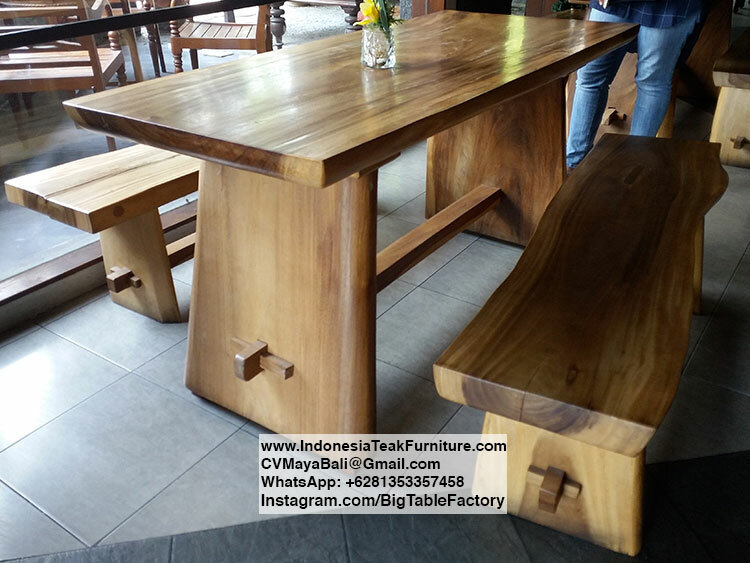 Furniture made in Indonesia by skill furniture craftsmen with years of experience in making wooden furniture for export. If you are interested in importing our furniture to your country, please contact us by email or Whatsapp. See picture of the furniture for details. We will be happy to assist you in buying our furniture. Contact us now please. Bali furniture for export. Buy direct from factory and exporter in Bali Indonesia. 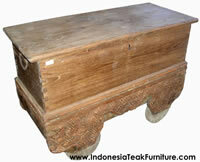 Browse our wide range of furniture made in Indonesia. We have many furniture available for you to import to your country. All handmade in Indonesia. Please view our catalog here to view some of our reclaimed wood furniture such as boat wood chairs, table, bench, and mirror frames.